What are the dates for the International Pre-Collegiate Program? International Pre-Collegiate Program participants choose from courses offered in Session C and Session D.
You are eligible if you have completed 10th grade by the start of program and be 16 years of age by June 19, 2017. If I am graduating from high school in the summer of 2016, am I eligible to participate in this program? In addition to the online application, you must submit an official transcript of all your high school course work (through the fall semester preceding your application) and a letter of recommendation from your high school teacher or guidance counselor. A summer sessions course is an accelerated version of a 16-week semester course. We advise that you take no more than 2 courses. Applications are available online beginning December 1st. 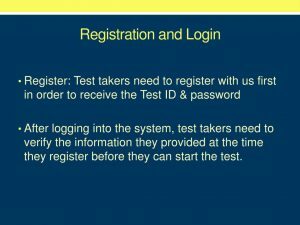 We recommend that you register no later than December 31, 2016. Please keep in mind that all courses and the program are offered on a first-come, first-served basis. Please email your transcript and letter to us. No paper materials will be required unless you receive specific request from us. You can check the course website or contact the professors for the book list. May I change or drop my course/s after I have enrolled and paid? Yes. You may change the courses in which you are enrolled. However, you have to maintain at least 5 units to be a full-time student. For 8 weeks (Session C) students, it has to be 6 units. Do the units I earn from the Summer Session apply to my high school GPA? Because these are college courses/units, as a rule, these courses do not apply towards your high school requirements, AP credit, or GPA. For the most accurate answer, check with your school’s college counselor. 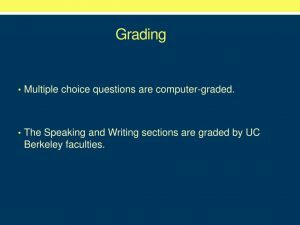 Upon successful completion of your course(s), you will receive college credit at UC Berkeley, which you can submit when you are completing college applications. Will you have “light-out” policy? Are there special activities offered through the International Pre-Collegiate Program? Yes. Some of the workshops and activities available are: “How to Choose a College,” “Writing a Successful College Application”, “Writing a Successful Personal Statement” , and “College Life Q & A.” We will also organize weekend activities such as field trips and city tours. After the end of the sessions, there is also a trip to Los Angeles. How long will it take until I receive my official transcript in the mail? The Office of the Registrar begins mailing the official summer sessions transcripts around the second week of September. We update you once we receive the transcript and will mail it to you. 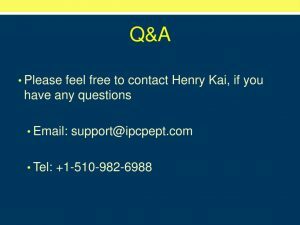 Can I use B-1/B-2 Visa I currently have to enter the United States and attend the International Pre-Collegiate Program? No, all the international students must go to their local US Embassy to obtain a F-1 student Visa with a Certificate of Eligibility (I-20 visa document) that will be provided to you by Berkeley Summer Sessions. 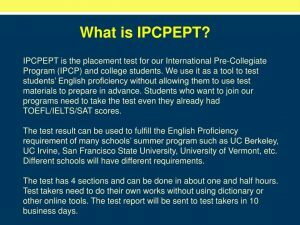 Why do I need to meet the English Proficiency Requirement (EPR) before I attend the International Pre-Collegiate Program?The English Proficiency Requirement (EPR) is to evaluate the English proficiency of students whose native language is not English and who want to enroll in regular UC Berkeley Summer Sessions courses. 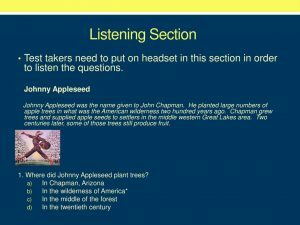 These requirements ensure that students will be able to understand and communicate successfully in an English-speaking environment. 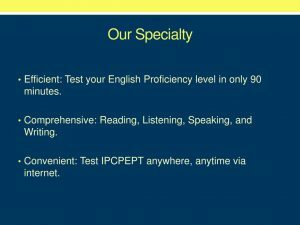 Is there a way to waive the English Proficiency Requirement (EPR)? 1. You reside in a country where English is the primary or official language. 2. You currently attend a university where English is the language of instruction for the majority of courses taught. 3. 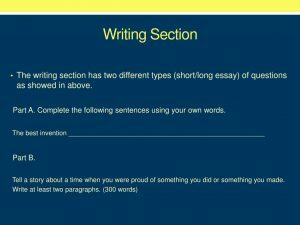 You have attended schools at the secondary level (high school) or above for at least three years full-time where English is the principal language of instruction (as in the United States, the United Kingdom, and in some international schools). 4. 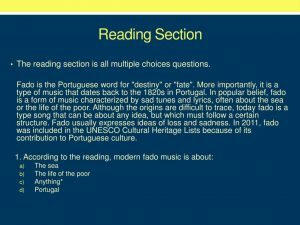 You are currently studying in an English-speaking country (or has studied in an English-speaking country) for at least one academic year. Do I need health insurance for the summer? Yes, health insurance coverage is required for all students. Health insurance policy should cover all medical and hospital costs, or provide you with a minimum of $50,000 (USD) for each accident or illness, have a deductible of $500 or less, and cover at least 75% of hospital and physician costs from the time you leave your current residence to the day you plan to return. If insurance cannot be purchased before leaving home, information about health insurance enrollment can be obtained from the UHS website. Yes. All international students studying on a student visa are required to “check-in” with the Berkeley International Office with their passport, and visa documents and proof of health insurance at the beginning of the summer session. The check-in must be done before the end of the first week of classes and before a Cal student ID card is issued. What benefits will I get from participating in the program?